Did you know that 52.5 percent of postcards are read by recipients? With that kind of read rate, it’s no wonder why postcard marketing is catching fire in the business world. In fact, businesses in all niches are using postcards these days. Business-to-business (B2B) companies as well as business-to-consumer (B2C) companies realize the power of sending a tangible piece of marketing material that delivers a message to the consumer without them having to open or do anything. What is really exciting, though, is that postcard marketing is also available for startups and small businesses due to its low cost. 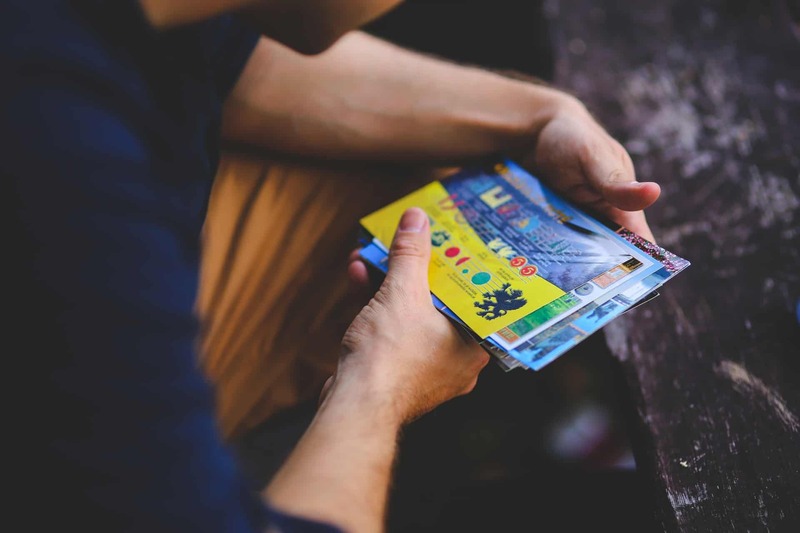 If you have access to the right tools, you can enjoy a great deal of success from postcard marketing, even if you don’t have a big marketing budget. Most people are surprised by how simple postcard marketing is. Lead Liaison is making it even easier by becoming one of the only marketing automation companies to offer a seamless integration with postcard builder Lob. Here’s how it works: after you cultivate a strong list of leads through our lead management platform, you can then personalize your postcards by greeting your customer by name. That personal touch will go a long way in a world full of one-size-fits-all marketing. With Lead Liaison’s postcard builder, you have full control over the design to create a design that generates results. Consider graphics on both sides of the postcard, along with your branding and a call to action. Also consider your target market when creating postcards. If possible, divide your leads into groups and create postcards for the specific groups of leads. This will help you create highly targeted postcards that are certain to generate desired results. What’s even more revolutionary about this integration is that you don’t have to send to an entire list. You can add a single postcard into an automation, or simply send one to a client on their birthday. The cost is the same – whether it’s one postcard or 1,000. Finally, once you’ve sent your postcard you need to track the results. In your marketing automation software, it’s tracked in the person’s profile. You will see an “activity” indicating you sent a postcard. Offline marketing (handwritten letters, postcards, etc) is notoriously harder to track. You need to have a bridge to connect offline marketing with online marketing. Marketing automation software will help you accomplish that with in-depth visitor tracking and campaign-specific landing pages. Postcard marketing is an excellent way to add an offline component to your marketing campaigns. Add an additional touchpoint and give your customers another way to find you through postcard marketing. Do you want to stay informed on the launch of this powerful marketing tool? Visit our Postcard page and enter your information to get real-time updates. Lob is building a suite of APIs for the enterprise. Built with developers in mind, Lob provides tools that allow businesses to build scalable and powerful applications. The most popular API is a print and mail API that enables companies to send postcards, letters, checks, and more as effortlessly as sending emails. Lob is based in San Francisco, CA and is venture backed with over 6000 customers including Amazon, Square, and Counsyl.